For a local business in Shasta County, it can be a real challenge to keep up with big business without an online presence. 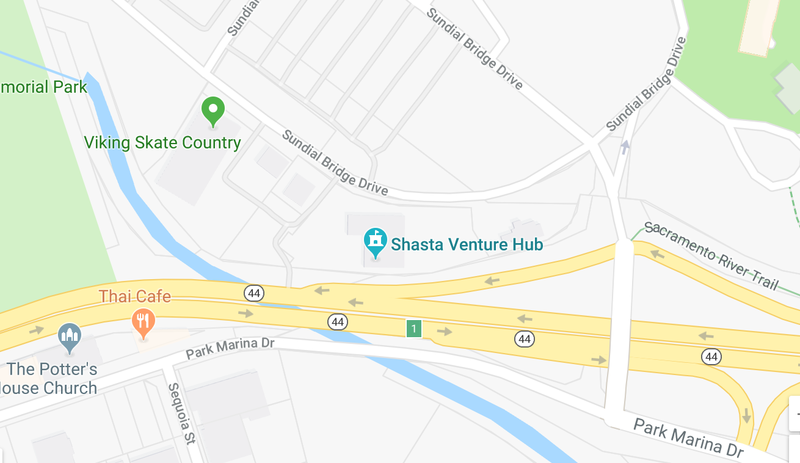 It’s for this reason the Shasta Economic Development Corporation is working with all 17,000 local businesses in Shasta County to help them get their services and products online. Through Project Hometown, the Shasta EDC is gathering the county’s local technology businesses and partnering them with local students to help them design and develop an e-commerce or service website that local businesses can use. The digital age has shifted the impact of business on the Shasta community which is why we, as a community, need to come together to take advantage of these incredible opportunities the Internet is offering us. In this new e-commerce economy, there will be haves and have-nots. The haves will be the communities who sieze the opportunity to use technology to bring prosperity to their community. 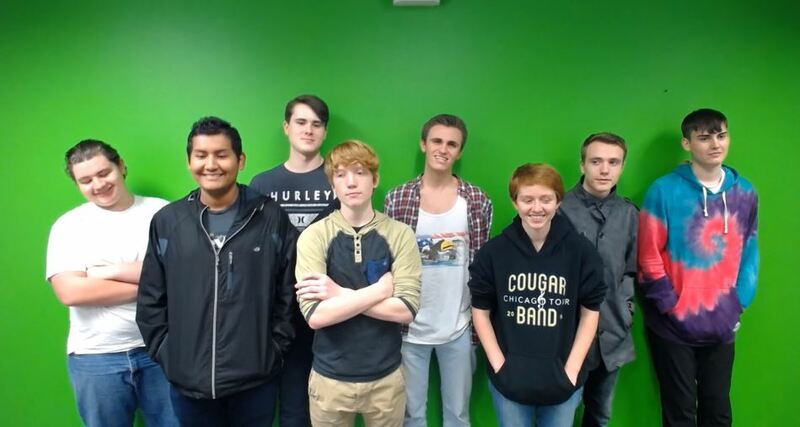 In fact, Shasta County’s local high school students are already working with Project Hometown. Through CloudWise Academy, high school students are learning how to code and develop websites for local companies. Students have the ability to achieve new skills while simultaneously bringing local businesses up to date to help the local economy. One of the best parts of Project Hometown for parents is that these web development classes for your high school student are completely free. The class is paid for by Reach Higher Shasta and other generous donors, which means you don’t have to worry about your child missing out on a great opportunity to learn and give back to the community. The first Project Hometown Class Graduated 10 students who can now set up a host, WordPress Content Management System, and theme. They will partner with local tech companies to bring affordable websites to Shasta County businesses. Local businesses interested in participating in Project Hometown can visit www.ProjectHometown.com to learn more and sign up. The cost for businesses is minimal and is split between the working student and the mentoring business. From there, the student and web development company follow Project Hometown’s criteria to ensure the local company getting the quality website development they want. If you’re a student who’s interested in signing up with Project Hometown, visit www.CloudWiseAcademy.com to sign up today. If you’re a local business interested in developing a better website for your company, visit www.ProjectHometown.com to let us know you’re interested.